Link Building – We’ll write and link relevant articles to your website to help drive traffic and build your SEO. Press Release – We will write a press release for your brand and publish it on our website. Coupons & Offers – Partner with you to offer you services and products through our coupons and offers. You can reach our audience through ad banners on high-performing pages of our website for one month. Sincere review of your business on our blog. Your brand will be added to our email newsletter. Showcase your brand in our yearly event. Mention on our social media pages. Plus further discount on all our services. 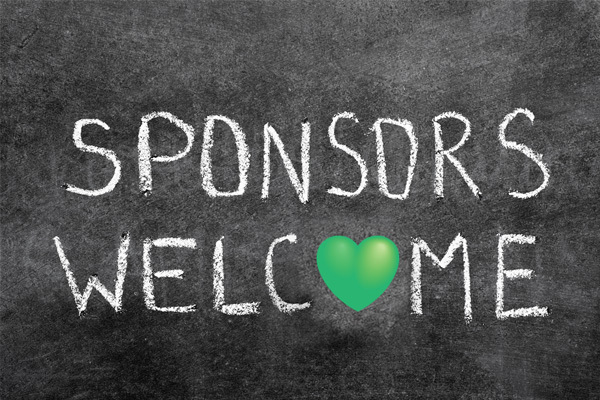 Our sponsorship package costs ₦50,000 yearly. Yes yearly! It’s very cheap right? You can even get it at 50% discount as we are offering a promo for a limited time only. This offer is only for a short while, so contact us now.